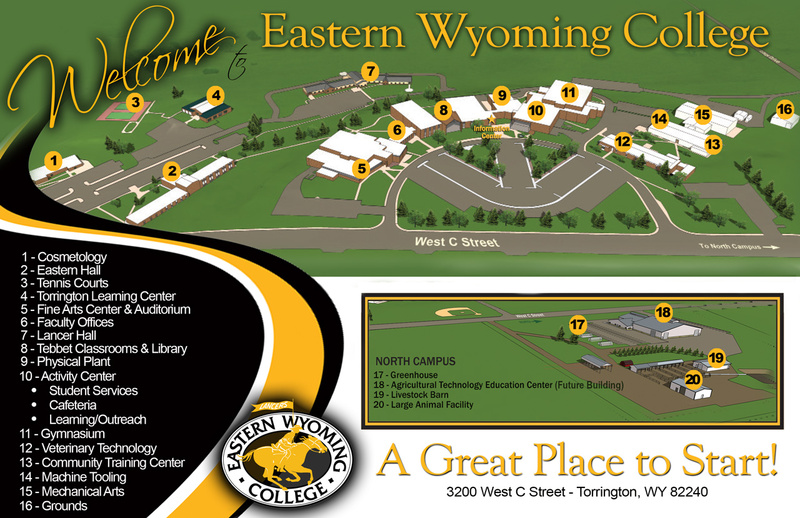 Communication (A.A.) - Eastern Wyoming College - It's A Great Decision! Because there are so many possible majors within the field of communications, individual programs of study should be tailored to the student’s specific interest and to the requirements of the college or university to which the student plans to transfer. General programs that are available for concentration include Interpersonal Communication, Public Address, and Speech Pathology. Students who plan to become teachers should also consult the program for Secondary Education. While this is not a degree in journalism, students wishing to major in journalism should consult transfer programs and advisors for appropriate additional courses. The program shown below is particularly appropriate for liberal arts students planning to transfer to the University of Wyoming.